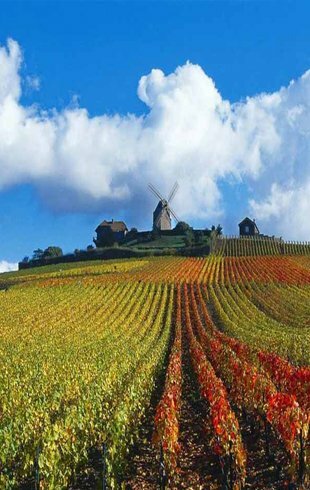 My Normandy Tour is a private tourism agency specialized in France tourism that aims to organize personalized trips and tour in Normandy, Paris, Champagne and Alsace. Discover our 2 days to 10 days Normandy private Tour with french guide. 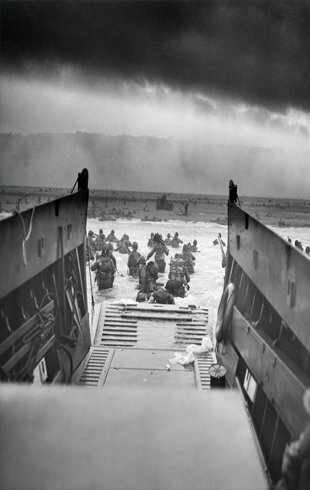 Who is My Normandy Tour ? My Normandy Tour organizes private tours and day trip from Paris. 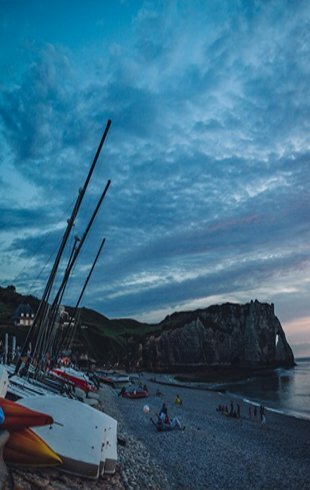 You will visit the best of Normandy with our French speaking guide. We chose to do this tour in Alsace with Pierre and his team. The tour was wonderful, it included visit of charming little towns on the routes to the cellars. We stop at some points to admire the beautiful landscape of Alsace. Wonderfull tour with all points that we had interest and everything explained in English with French guide. We decided to make the tour with the agency of "My Normandy Tour" for having the option of French guide speaking english. We had already visited the region before, but we thought that a guide in English would complete what was missing. Pierre planned and executed our tour corresponding to all our expectations and beyond, because the contact with someone local gives us a very different view of culture, language, politics, etc. 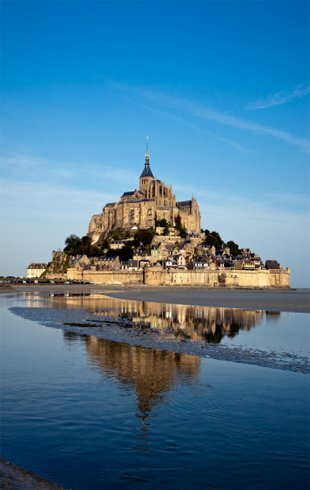 We booked the tour to Mont Saint Michel leaving from the city of Caen. It was really great. Pierre was our guide and told us several stories about this place so magical! I recommend "My Normandy Tour".